Welcome to the Lake County Genealogical Society website. 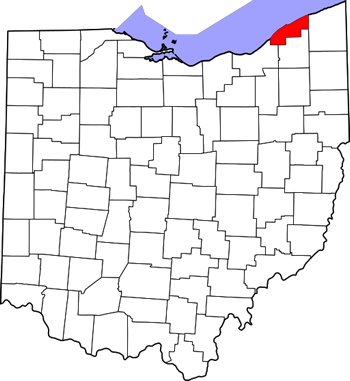 We are located on the beautiful shores of Lake Erie in northeast Ohio. 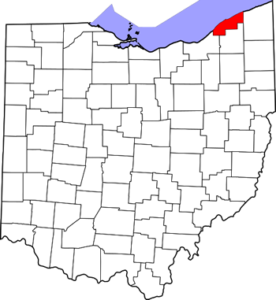 Our home base is Morley Library in the county seat of Painesville, Ohio. Our main objectives are to promote genealogical research and to give instruction and aid to those interested in tracing family lines and searching records. We also create, build interest in, and promote the collection and preservation of records and material of value for genealogical or historical research. We support all endeavors to make these records available to the general public. The Lake County Genealogical Society actively supports the genealogical collection at Morley Library in Painesville, Ohio by donating materials, staffing the genealogy room, acquiring, sharing and filing genealogical newsletters, indexing items, and answering queries. The Society also creates and donates an auction basket to the Friends of the Library annual fundraiser. Our monthly program meetings are usually held on the last Thursday of the month at 10:00 AM in Morley Library. No meetings are scheduled in August or December. Meeting arrangements may vary. Guests are always welcome at our meetings. Society members receive the quarterly Chapter newsletter LAKElines via email. Lake County queries are free to members. Society volunteers are available to check selected holdings of the Morley Library Genealogy Room for a particular name or family. For more involved research, we suggest that you consult the Association of Professional Genealogists directory to locate a local researcher.